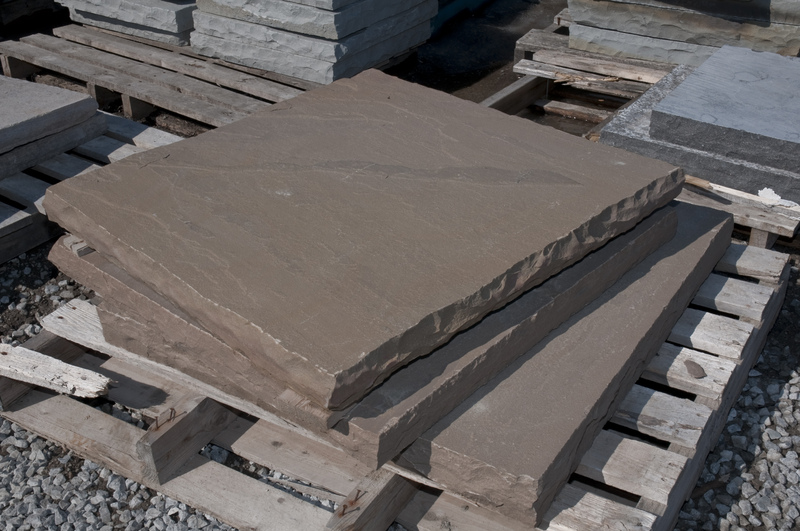 Natural Stone pier caps can be used to finish columns, including those done in dimensional concrete wall. 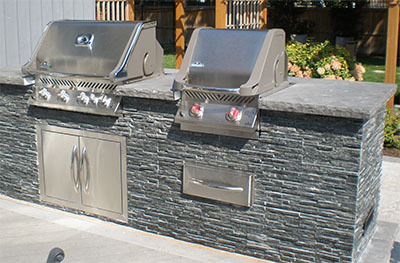 BBQ Slabs are larger than pier caps and add gorgeous counter space to a built in barbecue. 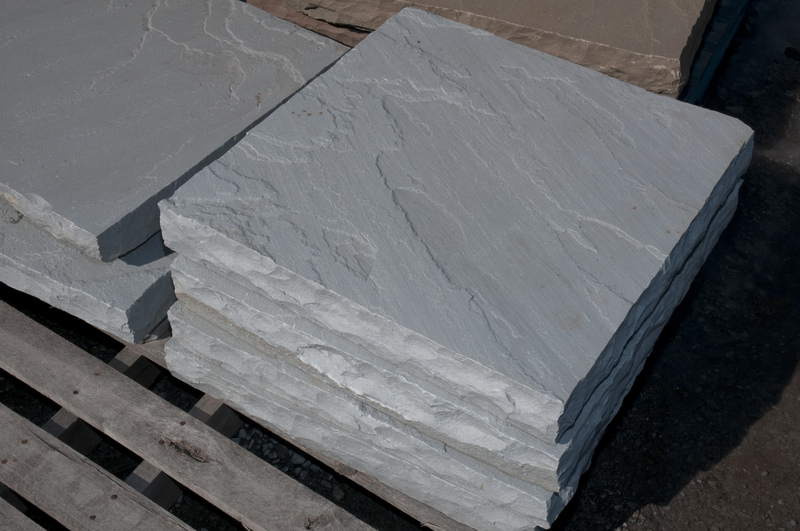 Each piece is approximately 2” to 2 and 3/4” thick. They are available in various finishes, such as natural, flamed or antiqued. 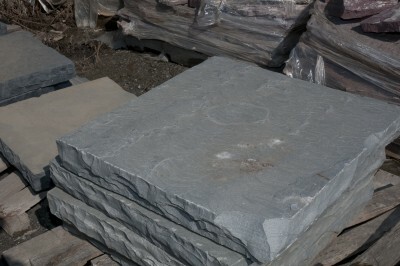 Most pieces have rock faced or bullnosed edges.